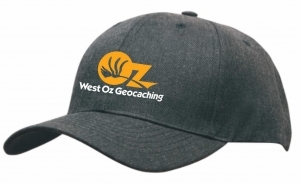 Hats have the option of West Oz Logo or the Event Logo embroided. For additional $5 you can have you name also added to the sides or rear of the hat. Please specify in the comments when placing order what name you would like embroided to each indervidule hat that is ordered.